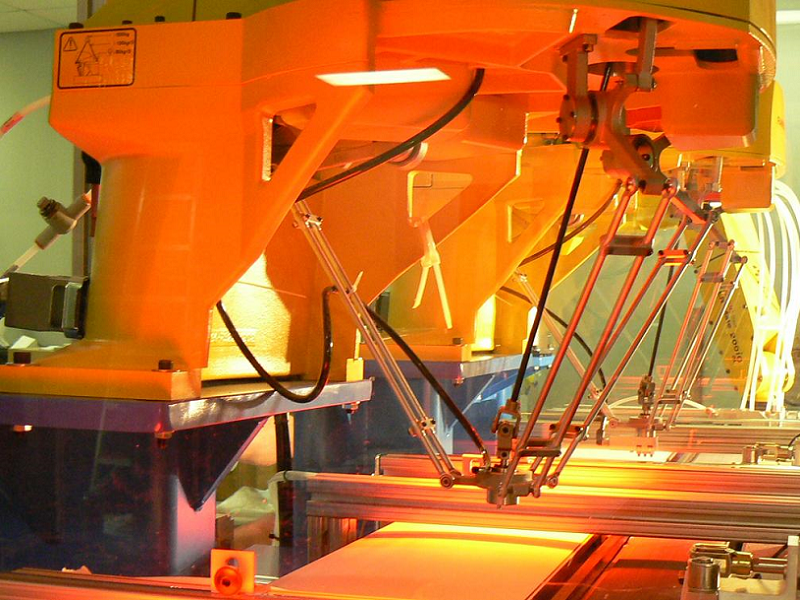 When your process requires high-speed part transfer rates, humans simply cannot compete with the speed, accuracy, and consistency of robots. 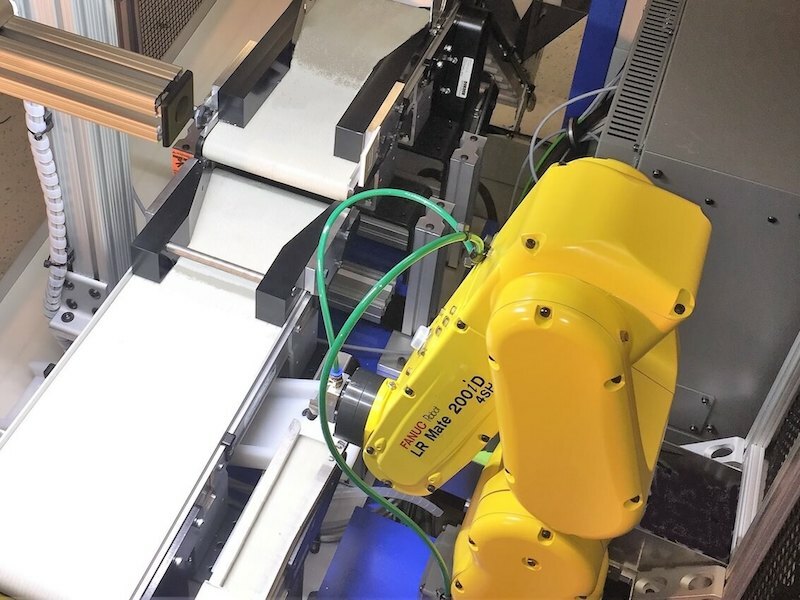 Robotic high-speed pick and place systems have the ability to do the work of several people, in a fraction of the time. 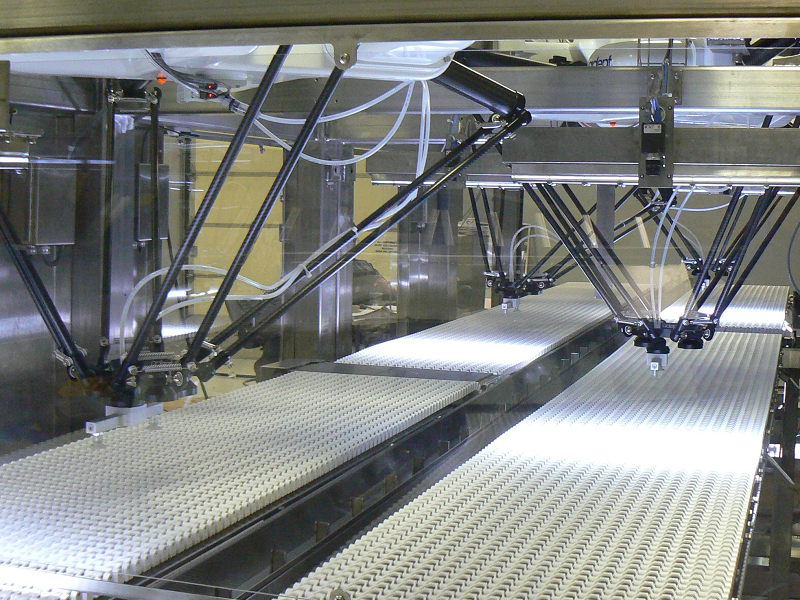 Whether you’re looking for high-speed assembly, packaging, or part feeding, these systems can often perform at rates in excess of 100 parts per minute. For example, a frozen food manufacturer could rely on several people to stack dozens of pancakes coming down a conveyor belt and package them properly. 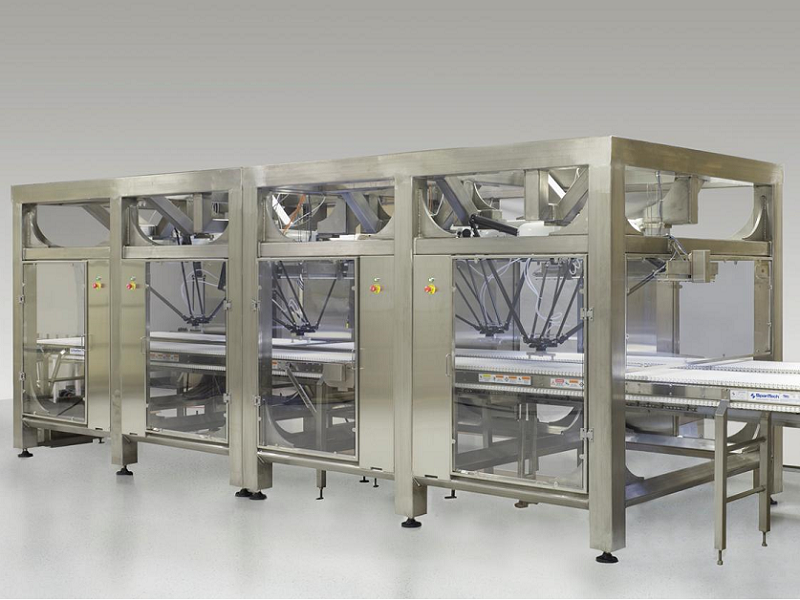 Or that manufacturer could use an automated high-speed pick and place system to do it all at high speed, with precision, saving your valuable people for other necessary jobs in your facility and increasing the bottom line.